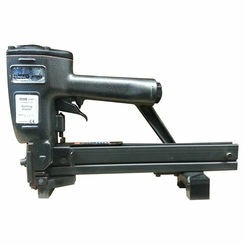 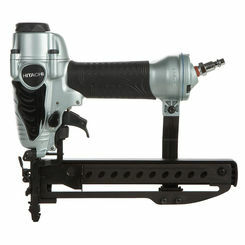 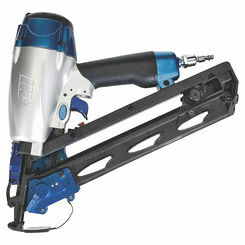 At PlumbersStock, we have an awesome selection of nail guns and staple guns for a number of applications, including roofing nail guns, finish nailers, and more. 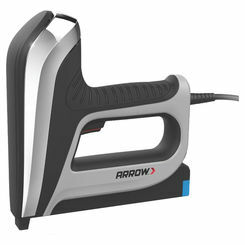 Although our selection may be currently limited to Arrow, Stanley, and Milwaukee nailers, we plan on adding other product lines. 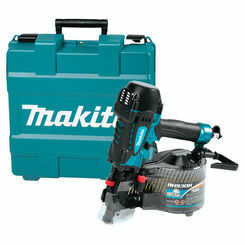 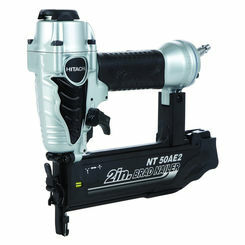 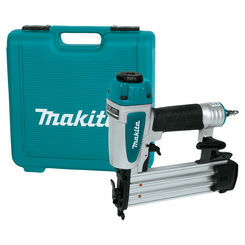 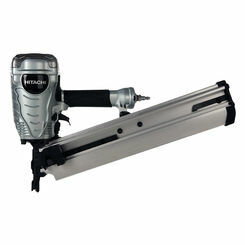 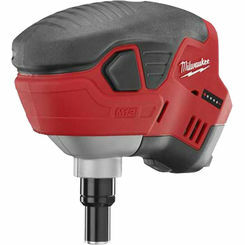 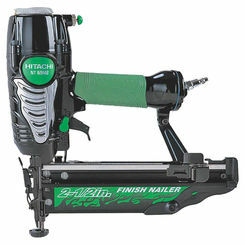 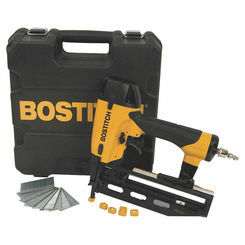 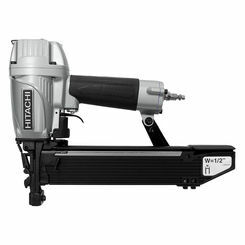 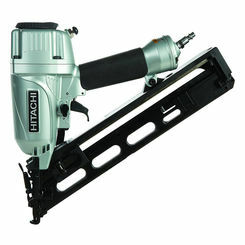 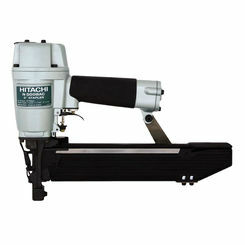 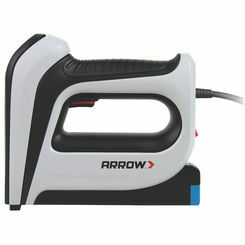 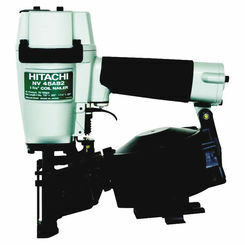 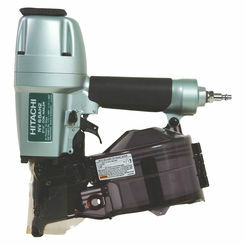 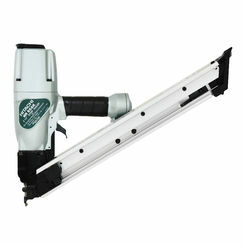 We carry the best brands for power tools, and that includes discount nailers online. 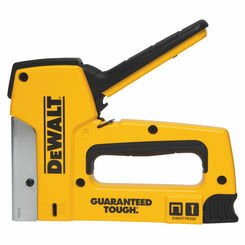 Most of the nail guns you find here are stick-style. 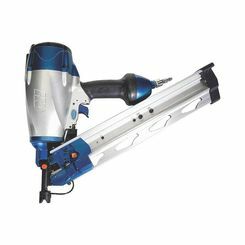 What this means is that the nails are collated in a slender vertical stack that simply slides into the magazine of the nail gun. 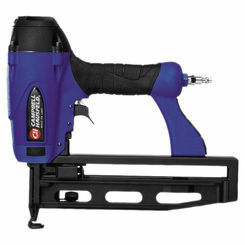 Usually they are about 20-40 nails in length. 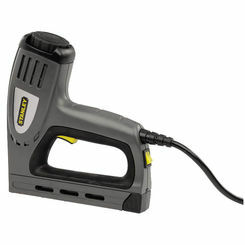 The alternative to stick-style is coil-style, which we don't always have in stock. 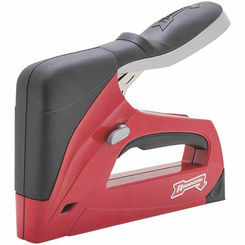 These are much heavier duty and can come in rolls of up to 300 nails. 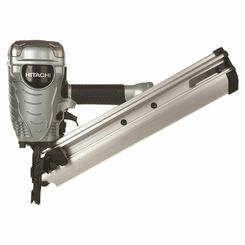 Think of these coil-style magazine like the Tommy guns you see in the old gangster movies.